How can we find KPIs that will be right for our organization? How can we measure performance, ROI, values, and quality? 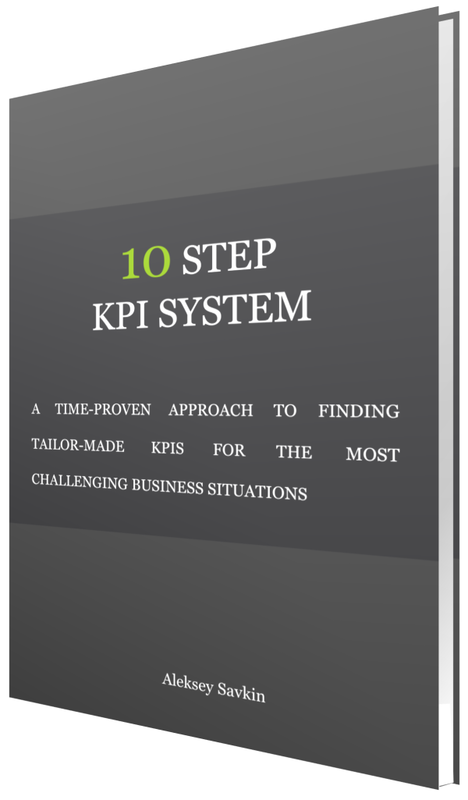 In the “10 Step KPI System” book by Aleksey Savkin, you will find some actionable insights and examples. 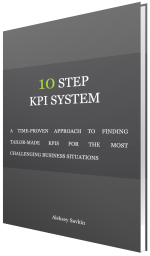 What is more important, is that this book will give you a system that one can use to find winning KPIs that are tailor-made for their organization. 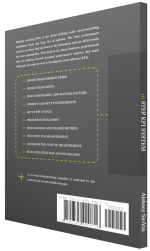 What are the steps of 10 Step KPI System? Define measurement prism. How to break-down intangibles like “performance” and “quality” into more measurement parts. Detect blind spots. There are some typical traps with the KPIs, learn how to find and avoid them. Find constraints and success factors. What is limiting your business? What could help your business to be successful? Observe and set up experiments. How to set up experiments when something cannot be measured. Set up KPIs scale. Learn how to calculate indicator’s and scorecard’s performance data. Prioritize indicators. Do you have too many good candidates for the KPIs? Learn how to prioritize your efforts? Find leading and change metrics. The best goals are those that help you to do things differently. Self-test for measurement. What behaviour do your KPIs induce? Decrease the cost of measurement. 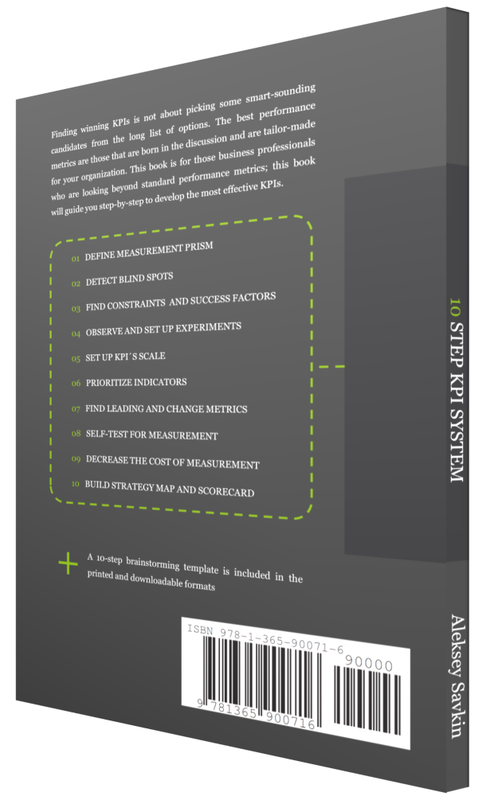 Learn how to make systems measurable by design. Build strategy map and scorecard. Use your new KPIs to build and cascade a scorecard.